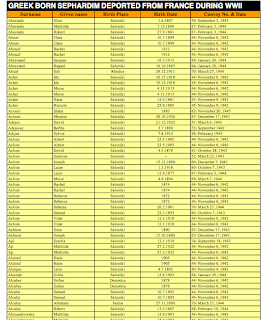 I didn't count every name, but my best guess is that there are about 1,750 listed here. 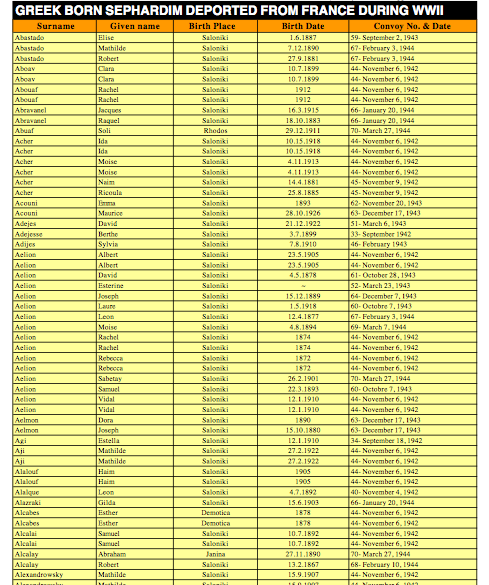 Included on the list are Surnames, given names, birth place, birth date, convoy no. and date.